Welcome to Atlanta Concierge Realty ! If you want "VIP Treatment Start to Finish", you just found it. The Atlanta Concierge Realty Team is ready, willing and able to service your every real estate need. Click on the "Our Team" tab to meet our team members. All our Agents are also REALTORS(r) and members of the local, Georgia and National Association of REALTORS(r). They are sworn to a higher level of ethics and are active in promoting the best interests of their communities and the real estate interests of the nation. In addition to the REALTORS(r) on our team, we have developed a full team of professionals to address every aspect of your real estate transaction--Lenders, Closing Attorneys, Inspectors, Home Warranty Specialists and Insurance Agents--everyone you will need for a smooth deal whether you are buying or selling a home. You will find their contact information on the "Other Professionals" page. 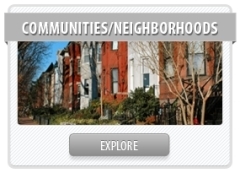 Use the link below to check out "Communities/Neighborhoods" in our service area. You will also find information on local schools here. 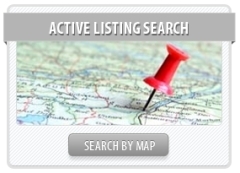 Set up your own "Property Search" on our page linked directly to both local Multiple Listing Services. These listings are updated every 15 minutes and only with information from licensed agents--no out of date listings or scams. 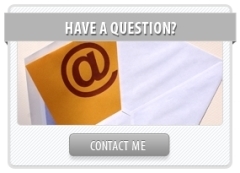 Use the "Ask a Question" link to ask us anything-no obligation, no hassle. We believe an educated client is a happy client so we take an educational approach to everything we do. We want you to be informed and we want you to know what's coming next. That leads to no surprises, good decisions and less stress. Click on the "Client Reviews" page to see what our past clients have had to say about us. If you give us a chance to earn your business, we know you will not be disappointed. Email, call or text us today to get started or just to lay out a plan. We look forward to hearing from you soon!